Want $10 free starbucks? Simply purchase a Starbucks Gift card worth at least $10, using Visa Checkout and you’ll score an extra $10 absolutely free. Visa Checkout is super easy to use, don’t worry if you’ve never used it before. I just signed up during the checkout process and it took only a minute. 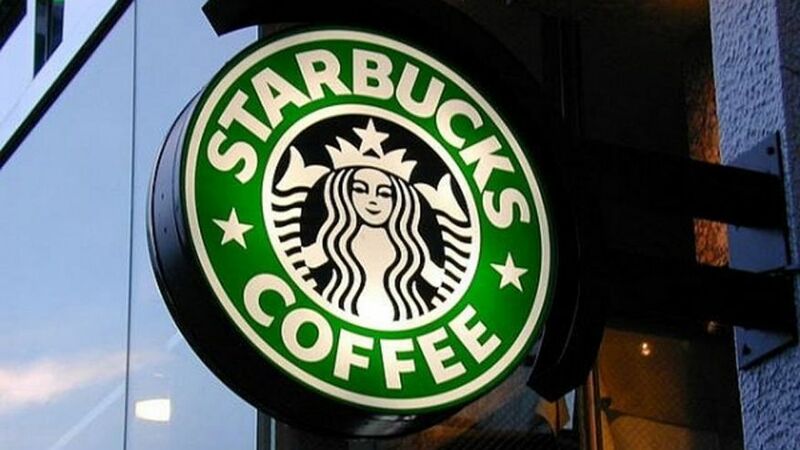 To claim your free bonus $10 at Starbucks – click here. Be one of the first 325,000 to buy a Starbucks eGift Card (min $10) using Visa Checkout between 5/3/16 – 5/17/16 and we will add an additional $10, courtesy of Visa Checkout. Send $10 – they get $20, send $20 – they get $30, just for using Visa Checkout. The bonus wont be reflected in your checkout experience but will be confirmed in your email receipt. Limit one per person. See Terms and Conditions.